Jacksonville Firefighters running in the Travis Manion Run to honor the fallen of 9/11. Get your 2019-2020 Jacksonville Firefighter Charity Calendar Here! IAFF and MDA Text to give! Firefighters give out FF Bears to the kids at Ronald McDonald House! 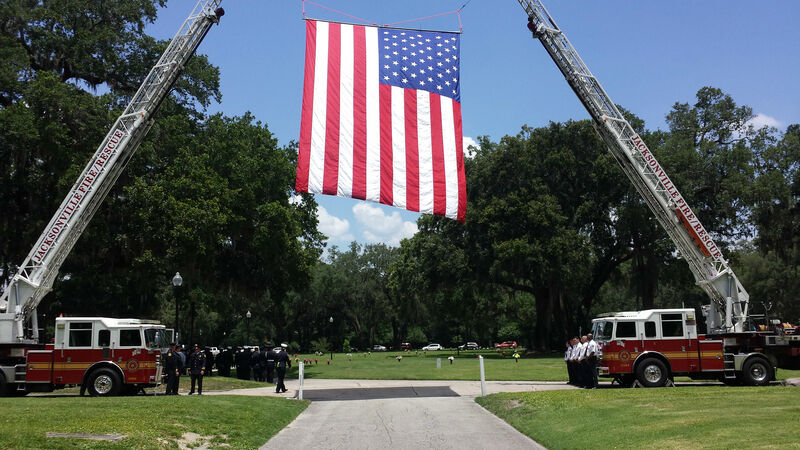 The Jacksonville Firefighters Honor our Veterans Everyday! Jacksonville Firefighters give Build a Bears to the kids at Wolfsons to brighten their day! Dreams Come true for kids! Jacksonville FireFighters make Dreams come true for kids! The Jacksonville Firefighters took to the streets last November for the MDA FILL THE BOOT! campaign. The Firefighters of Jacksonville shattered the record and took home 136,801 dollars to give directly to the Muscular Dystrophy Association in Jacksonville! As if that wasn't enough, Jacksonville's Bravest took the challenge and will now start a text to give program. See following information. Money collected goes right back to those in Jacksonville affected by these terrible diseases. 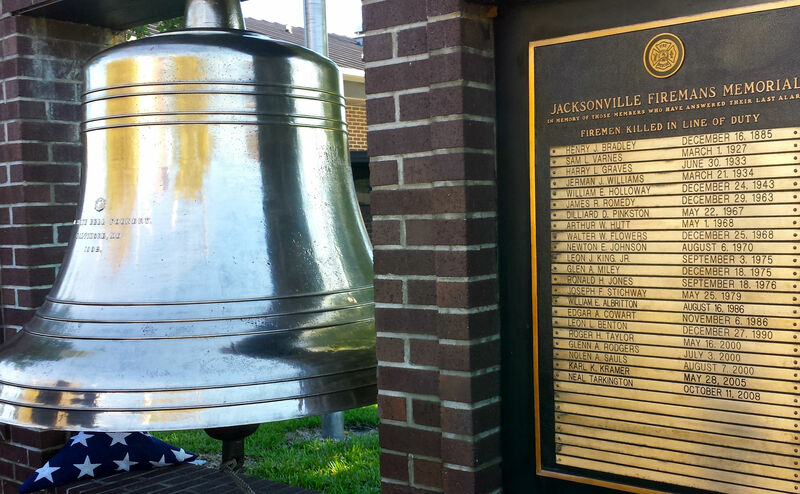 To give online go to website https://app.mobilecause.com/vf/BOOT/JacksonvilleLocal122 Text 71777 and send the word- Boot25. This is our new online system to give us the ability to raise money year-round to one of our favorite charities. What do Jacksonville Firefighters and teddy bears have in Common? 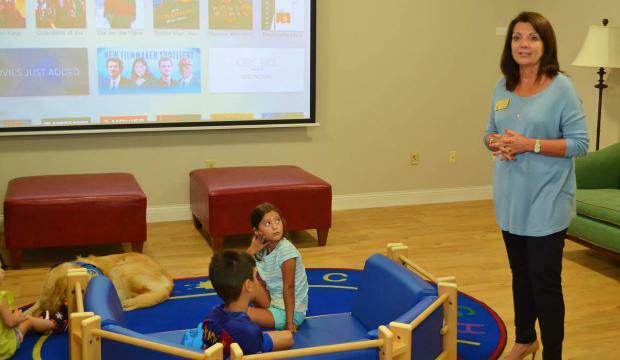 The Jacksonville Firefighters and The Caden Project have joined forces to bring smiles to kids that are going through some of the biggest challenges of their lives. 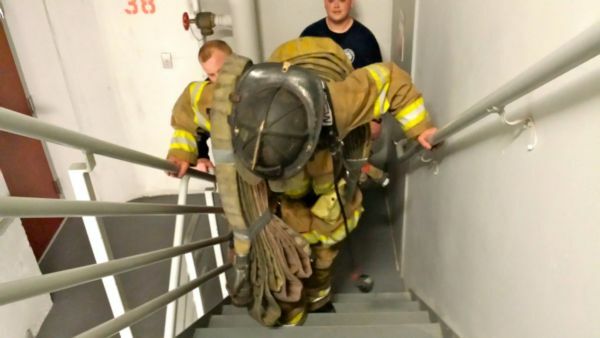 Jacksonville's Firefighters win Fastest Firefighters in the Climb For Air!